Thank you for being part of our Bold and Beautiful Women’s Society. We have been dealing with so many Women throughout the years since 2005 as a Business Owner, through our very first Women’s Luncheon, meetings, groups, events and more. We wanted to find a place where our Team can bring you all together to be noticed. We are based in San Antonio but we can Feature anyone from Around the World through our Media Outlets. BBWS is a society for women of all walks of life to come together during our luncheons, special engagements, networking events and more to share our goals, dreams, aspirations, visions, survival stories, bring awareness about life battles and provide friendship for healing, through our toughest times in life. This is also a great place for you to grow with us and we will definitely help bring out your talents. Especially for our Business Women to Network during our Luncheons and Events. Our society utilizes our funds to continue bringing people together, for families in need, dealing with any life awareness battles, Scholarships to help further students education or to help fund the Community Outreach Programs of Inspiration 4 Life. Our Target is for All and Any Woman, of all ages to be a part of our Women’s Society. We have many avenues where you all will be featured and able to Inspire others about who you are. 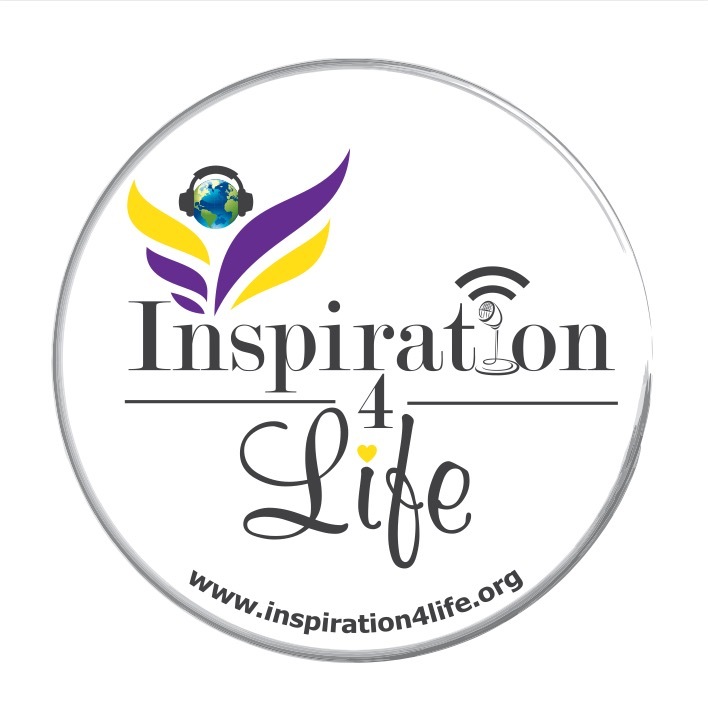 Some of the great places we will Highlight You is on our Local Heroes Segment on Inspiration 4 Life Radio/TV Network, Bold and Beautiful Women’s Society Radio Show, Magazine, Blogs, Luncheon Awards Ceremonies, Inspired Networking Events and more. We would love for Moms, Housewives, Stay at Home Moms, Single Ladies, Women in Business, Women in Fitness, Inspirational Women, Guest Speakers, Authors, Women in Ministry, Women in the Military, Musicians, Bloggers and so much more to join us. * We will be Recognizing Women who are making Positive strides in our Communities. * BBWS also has our very own Royal Ambassador Leaders and BBWS Queen, who will be provided with a Sash and Crown to highlight you for being a great leader in our Community. * If you have Daughters 18 and Younger, encourage them to join as well. We will provide Scholarships based on Volunteer efforts in our Communities. If you have daughters, they too can be a part of our Organization. We have to start Inspiring them as well! Feel free to post your inspiring posts, your upcoming events, your pages and we will be having Featured Posts of our Guest Speakers from our events. Be Blessed and Thank you for being a part of our Family! If you would like to Lead a Chapter in your City or State, please inbox us for more information.